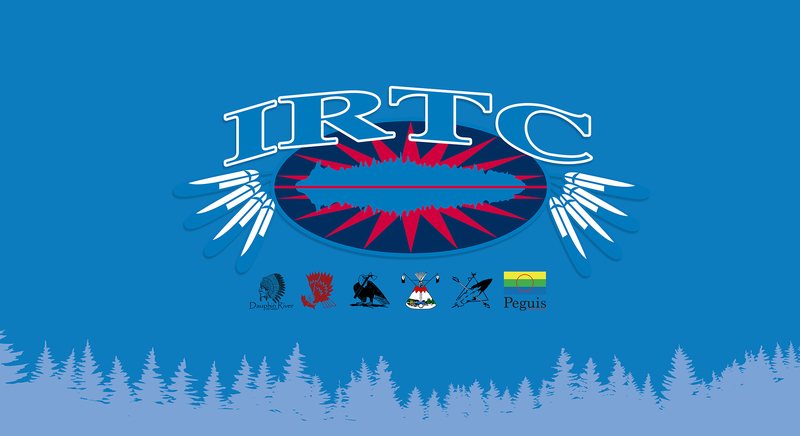 IRTC is in the process of establishing three (3) Emergency Operations Command Centers in the communities of Pinaymootang First Nation, Lake Manitoba First Nation and Peguis First Nation. 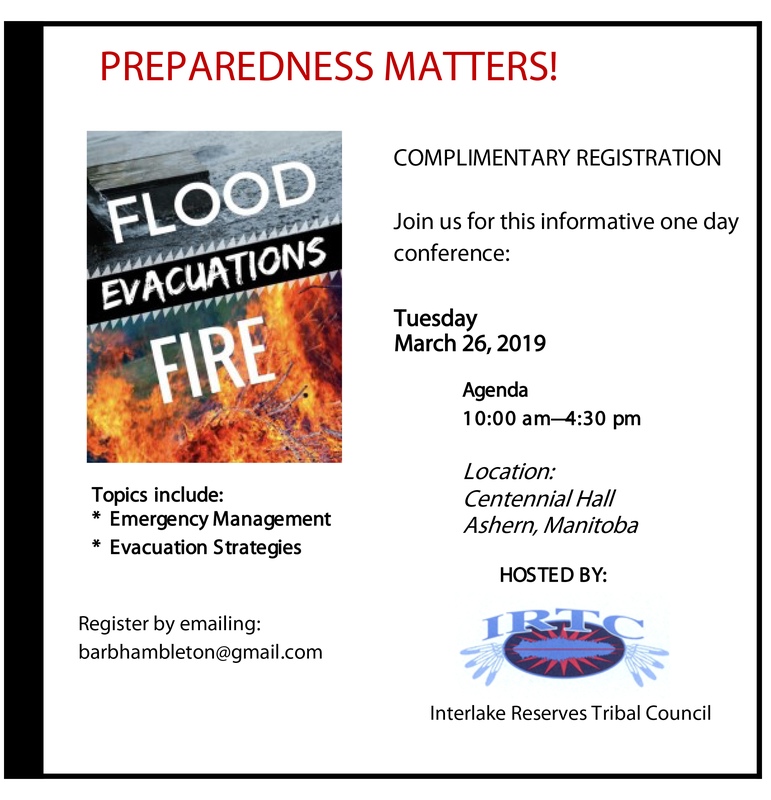 Interlake Reserves Tribal Council is leading capacity building efforts for its member communities to develop their own land use plan. 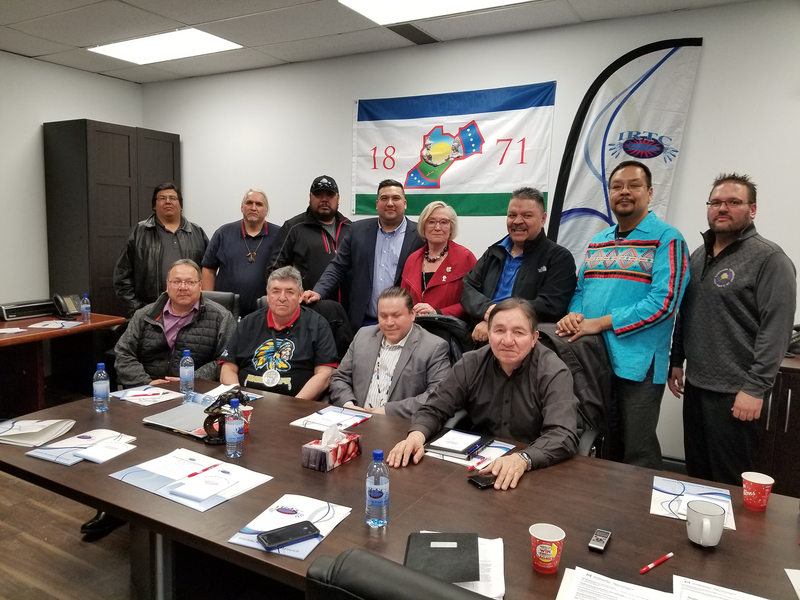 The Tribal Jordan’s Principle- Child First Initiative Service Coordinator’s goal is to ensure that the federal and provincial governments are positioned to address the health and social service needs of First Nations children with disability or short term medical condition in a timely manner.